Poikiloderma is a common, benign skin condition that mainly affects the sides of the neck or the chest. It consists of hypopigmentation, hyperpigmentation and/or telangiectasia and is essentially a red coloured pigment on the skin. Q: Are you likely to get poikiloderma? 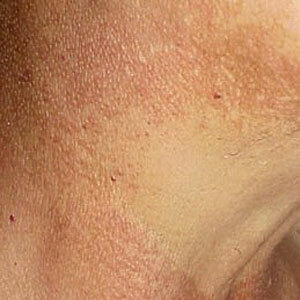 Poikiloderma is usually associated with sun damage but the exact cause is unknown. Common contributing factors are photosensitivity from cosmetics or other products, hormonal factors and sun exposure. Q: What are the health risks of poikiloderma? 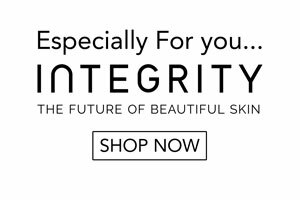 Even though this is aesthetically unappealing, poikiloderma has no health hazards associated with it. Q: What is the treatment for poikiloderma? There is no specific treatment, but there are preventive measures that can be adopted. You should talk to your practitioner in order to understand what type of sunscreens you should use, when to avoid sun exposure and what type of cosmetics to avoid.